So why open a dojo? 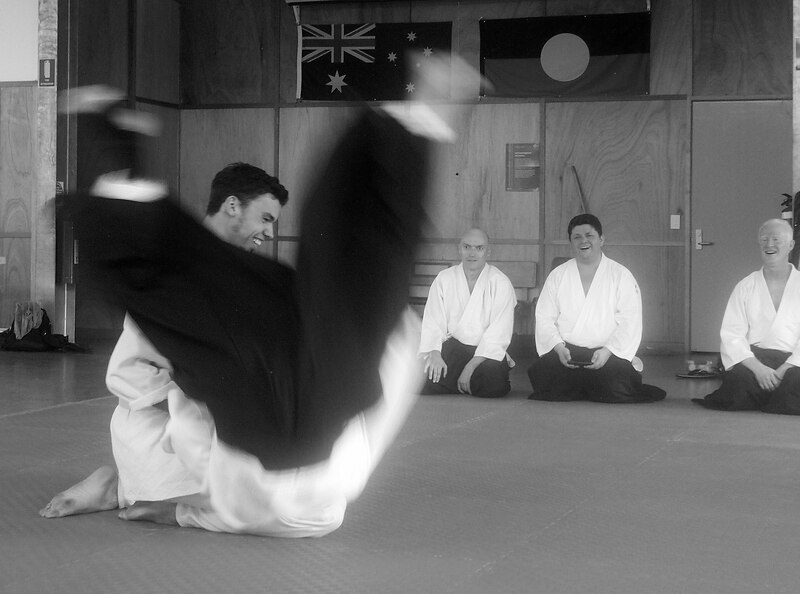 The decision to open up a new Aikido dojo is certainly not for the faint of heart. In the modern world, its establishment alone is filled with many challenges and responsibilities, including arranging insurance, dojo space, affiliations, mats, licences, management and financial systems, compliance with legislative obligations, policies and procedures, advertising, …. and the list goes on. With all these issues, and the fact that it’s much easier to be a student or guest teacher at someone else’s dojo, the most common question I get asked is why did you open up a dojo? For me the answer to this question is simple – it’s something I’ve dreamed of doing since the first day I stepped on a martial arts mat some 40 or so years ago. Back then it was a Judo mat, but as time went on I transitioned into Judo’s sister art, Aikido. While the martial art changed, the dream to start my own dojo never waned. So what is it about a dojo (or “place of the way”) that makes it so special? The obvious answer is that it’s a place where you get to learn, explore, share, and practice your Japanese martial art of choice with those who have a similar passion and interest. For me, however, a dojo is more than this. It’s a place where we can leave our problems at the front door and for the relatively short time that we are there, live in a world which is positive, encouraging, free of politics, welcoming, non-discriminatory and fun. The way I see it, the world is full of institutions, systems and individuals apparently hell-bent on putting people down and stripping them of their confidence. A dojo is an escape from this. My suggestion to anyone who has walked into an Aikido dojo and experienced feeling worse about themselves than when they went in – find another dojo. 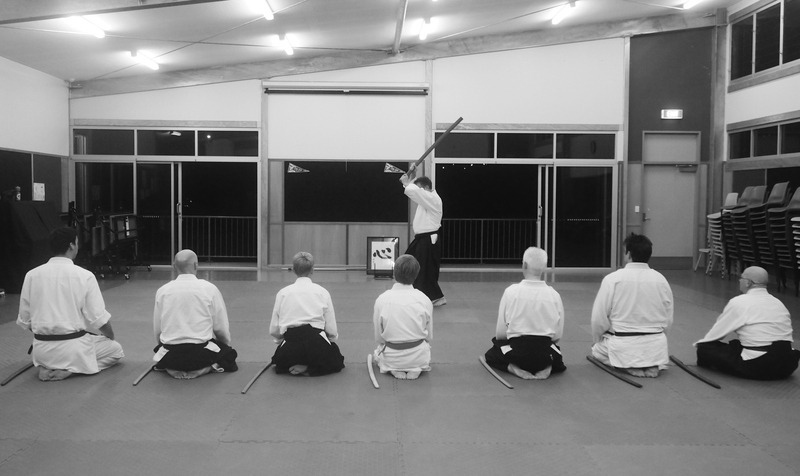 And so when I opened the doors of Aikido Warrior Dojo for the first time on Saturday morning 8 March 2014, I had no doubts about what I was doing – this is where I was supposed to be. The fact that we were immediately greeted by 2 “welcome swallows” who decided to join us while we set up seemed only appropriate. Finally a big thank you to everyone who helped set up Aikido Warrior Dojo in the last couple of weeks. I couldn’t have done it without you.